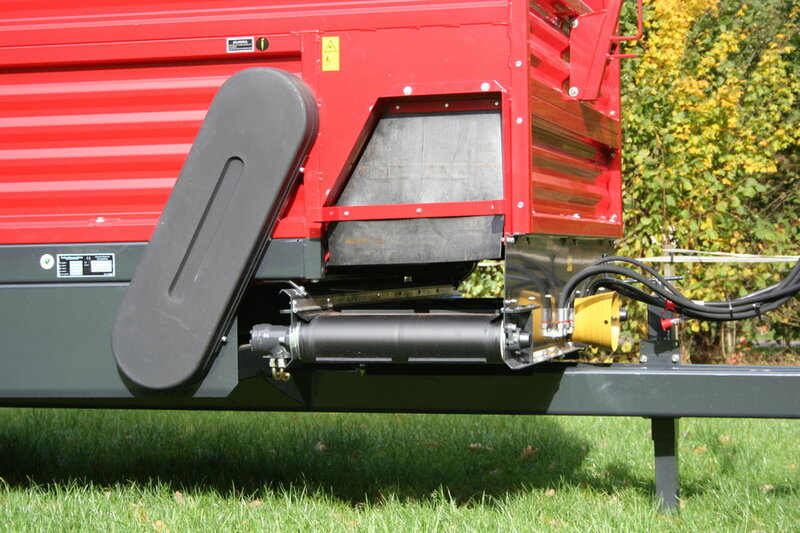 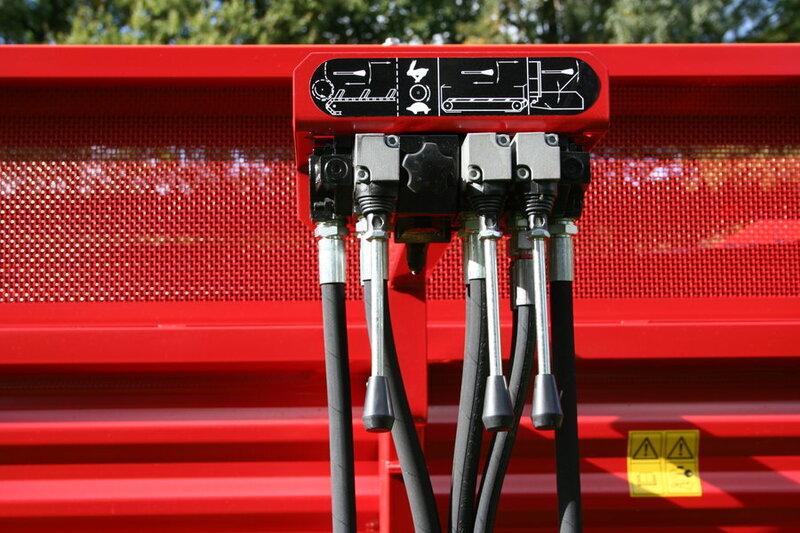 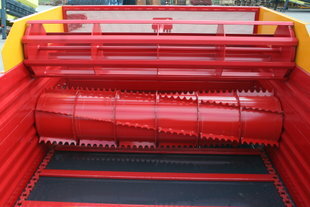 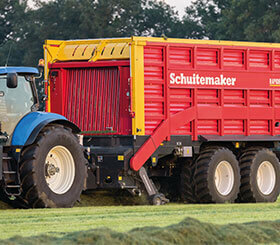 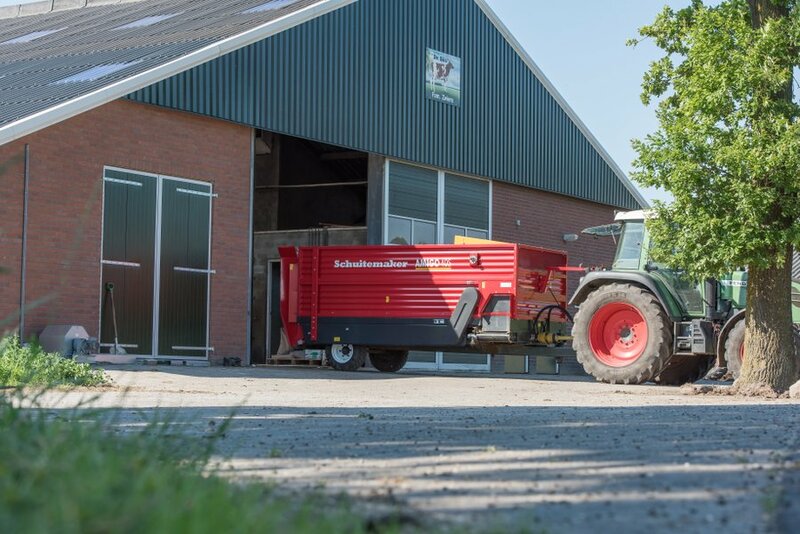 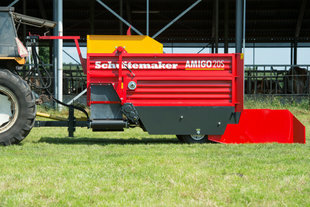 - 1x aggressive silage beater with knives connection and 1x open Feedo silage beater. 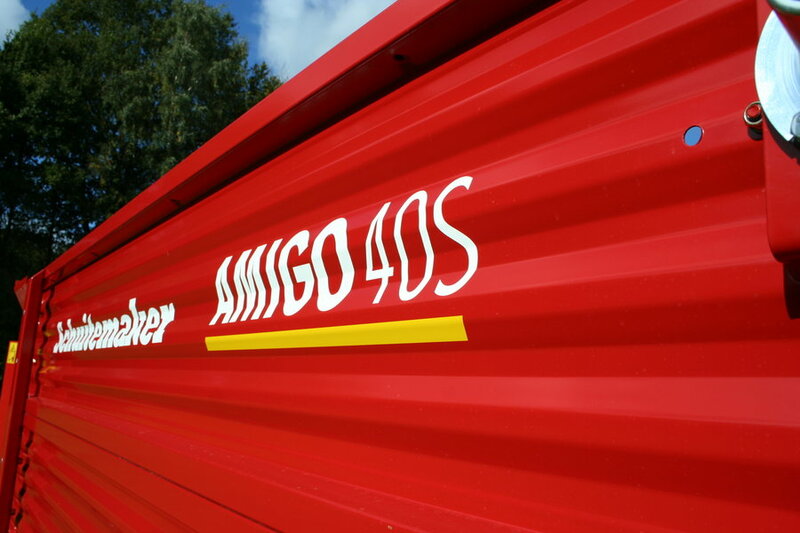 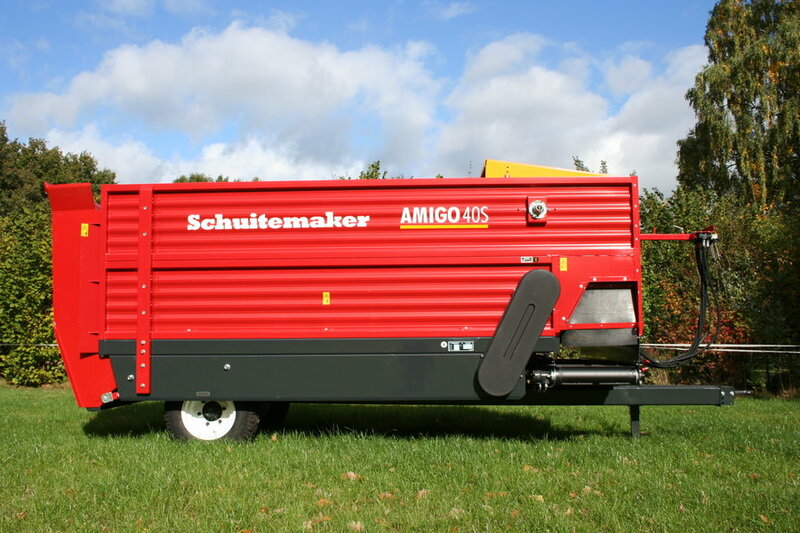 The Amigo 30 W has a spindle roller on top of the standard distribution roller. 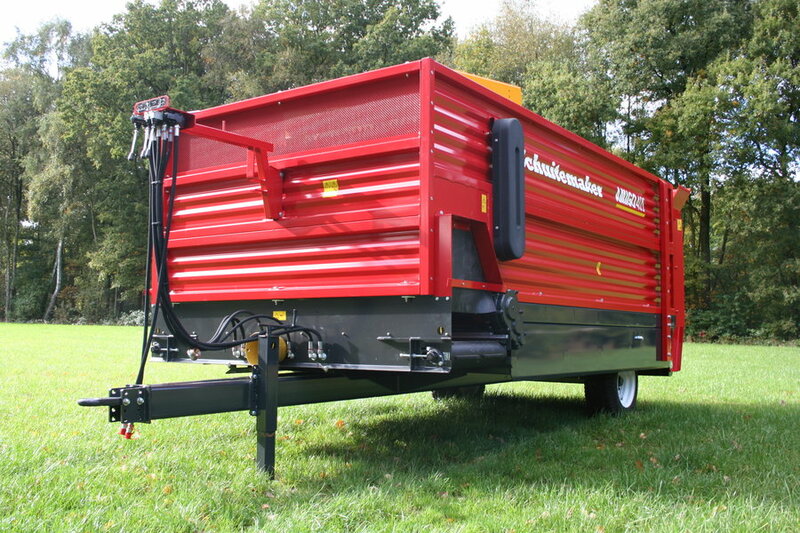 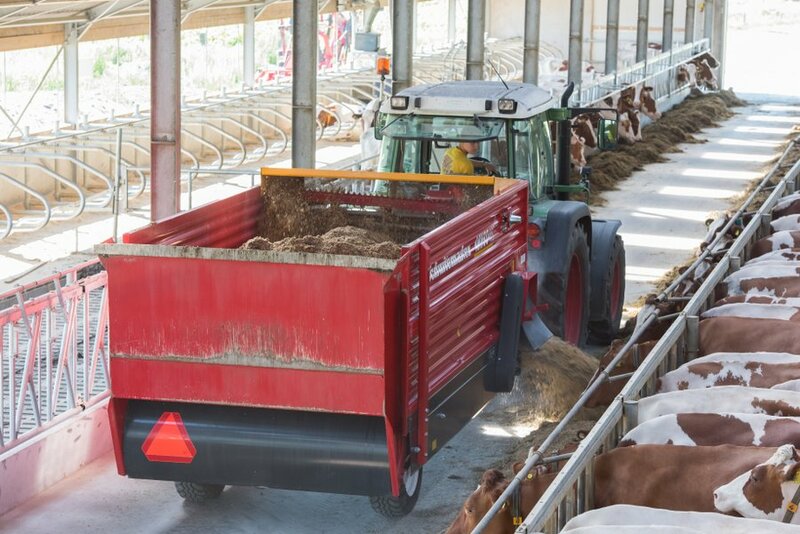 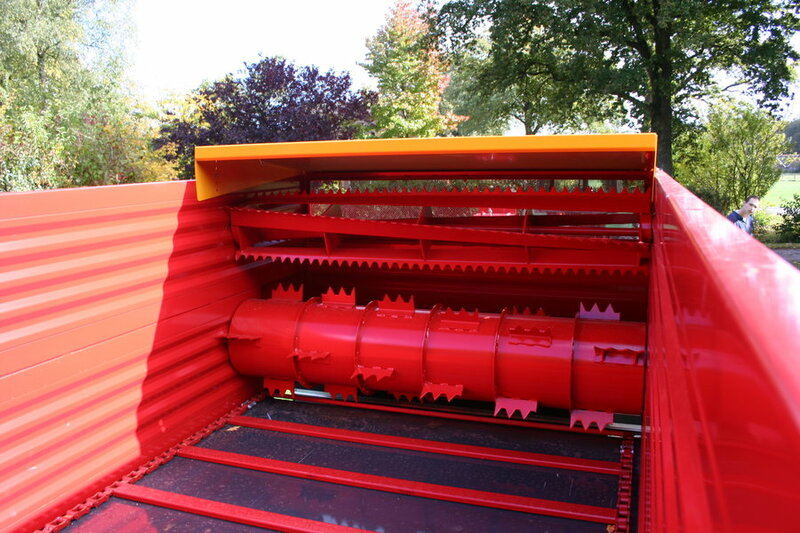 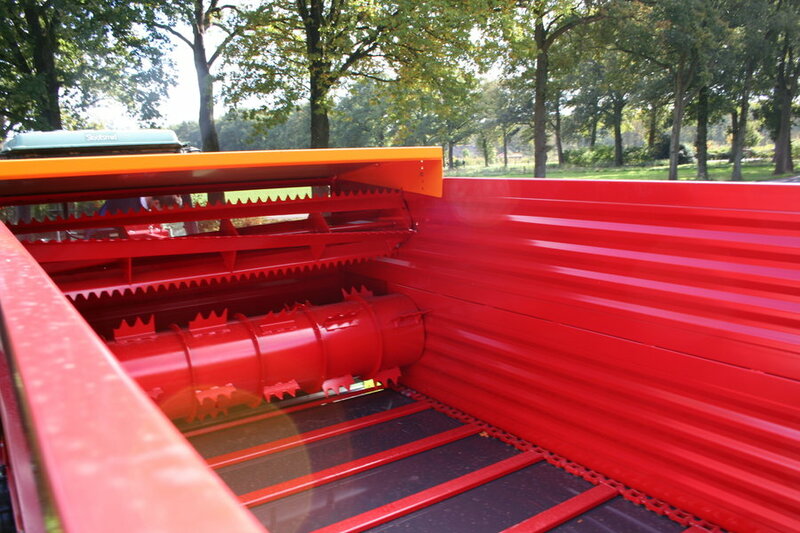 This block wagon is also fitted with an 80-cm wide conveyer belt.